Google continues to play its nightly game with the release of the latest 5.0.0_r7 revision of Lollipop. The updated code isn’t everything, as the Mountaon View giant decided to publish the factory image for yet another Nexus device–and surprisingly, it’s not the Nexus 7 GSM, but rather, the Google Nexus 6. Original Android developers have also released new versions of the OS for other devices in the last few days, so it’s a wise choice to check if your build is up-to-date. 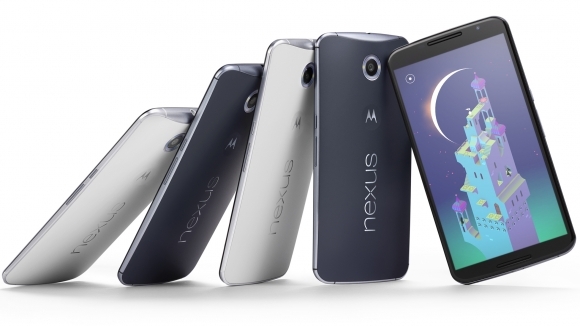 The Google Nexus 6, codenamed Shamu is one of the latest devices presented by Google. It is produced by Motorola and is one of the most powerful devices currently available to buy. Google hadn’t published the factory image since its release, so the waiting period was over 2 weeks long. Alongside the image, the binaries required to create fully working custom ROMs have also been published. Factory images can come in handy when some unexpected issues struck. You can grab them by visiting Factory Images for Nexus Devices webpage. Binaries can be downloaded from the Nexus Binaries page where all necessary files are located.